When I ask my Finnish friends to tell about national identities and explain local customs, they told: “Well, Finland is just a country, there is not much to tell about it”. 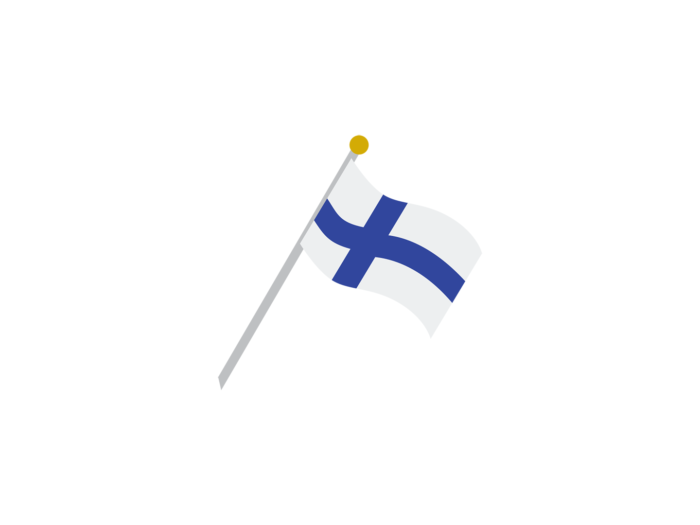 I’ve been living in Finland for 3½ years, and I can tell a lot about Finland and its culture. First, if you name these 1o things you should know about Finland to them, you will definitely win their appreciation and smile! 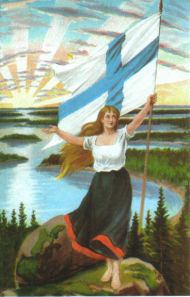 #1 Finnish Maiden – a national symbol since 19th century- a young woman with blonde hair and blue eyes, in blue and white dress – the colours of the Finnish flag. Indeed, young Finnish ladies are typically blond with blue eyes. #2 Kalevala – the national epic written by Elias Lönnrot in mid 19th century. It is so embedded into modern Finland and you can find many companies, institutions and people whose and which names are from Kalevala. 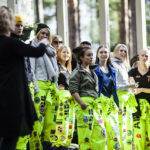 For instance, Lemminkäinen – a construction company; Tapiola – a district in Espoo, near Helsinki, and also an insurance company; Sampo – a college in Lappeenranta; Pohjola – a big bank and insurance company, also a transport company. 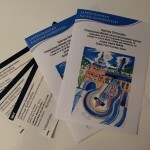 In Kalevala, Lemminkäinen is a hero, Tapiola is a kingdom of a forest’s king Tapio, Sampo is an element of a plot, and Pohjola is a location, one of two main polarities. It also means North in Finnish. #4 Jean Sibelius – a Finnish composer. He created the famous Finlandia poem. Here is a nice video with Finnish natural beauties. 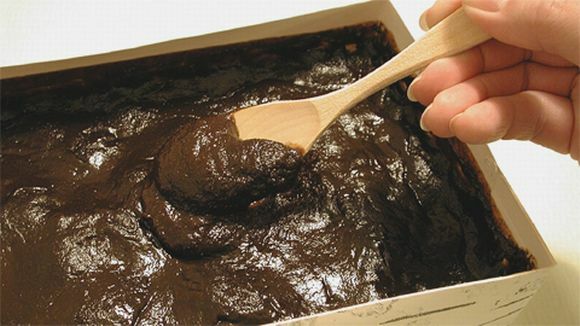 #6 Mämmi – a traditional Easter’s dessert, made of rye. More about mämmi is on this page of Yle-news (picture from Yle). #7 Mikael Agricola – founder of the written Finnish language. 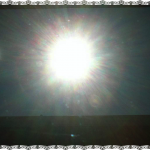 #8 Midnight sun – a summer phenomena, only near the Arctic Circle or the Antarctic Circle. The sun is visible all night long. #9 Salmiakki – this is something really special from Finland and probably you are not going to like it at all. It’s a salty liquorice.